Frank Ocean is the not Tyler the Creator part of Odd Future and current it-boy collaborator for Jay-Z and Kanye. 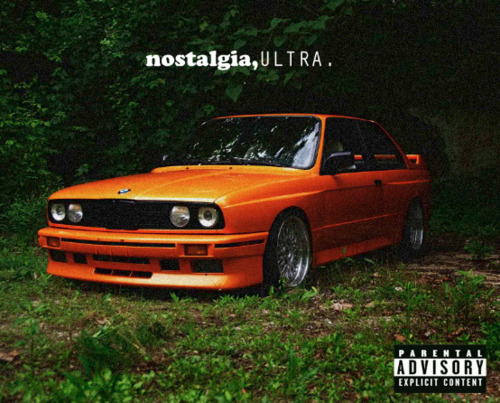 He also just released a pretty fantastical mixtape called Nostalgia, Ultra; utilizing covers of all sorts of great songs and putting his own spin on them. While I’m digging quite a few songs on the mix, it’s ‘Swim Good’ that is fast coming into heavy rotation on my Summer Jams list. and yes. I have a Summer Jams list. This entry was posted in Frank Ocean. Bookmark the permalink.